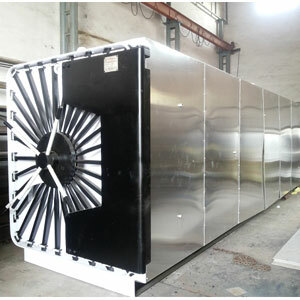 Ethylene Oxide (ETO) sterilizer is mainly used to sterilize medical & Surgical and pharmaceutical products & Food and Spices Products, Maize Starch Products.that cannot support conventional high temperature steam sterilization - such as devices that in company electronic components, plastic packaging or plastic containers. Normally the ETO used for gas sterilization is mixed with diluents such as carbon dioxide in different proportions from 10 % ETO to 90 % ETO. 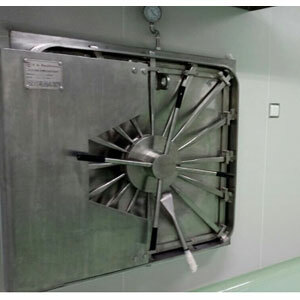 The commonly used gas concentration in the sterilizers is 450 to 1000 mg/lit of chamber volume (measured as pure ETO). 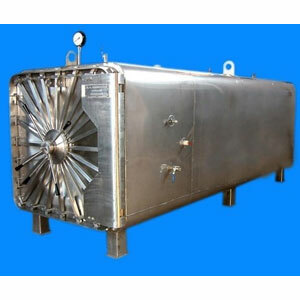 It is primarily used to sterilize Surgical, medical and pharmaceutical products & maize starch products, food and spices products. 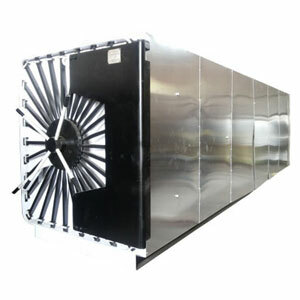 Offered product is fabricated by our adroit professionals who are adapted with enriched industry-experience in this domain. 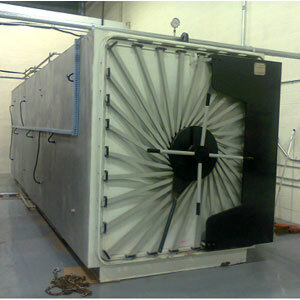 Apart from this, our customers can avail the entire range at industry leading prices. 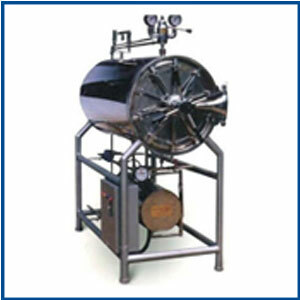 Our clients can avail an unmatched quality of steam auto clave from our end. 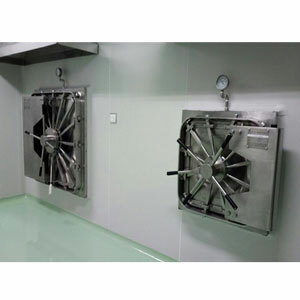 These generate steam under the influence of pressure and allow the best sterilization. Copyright 2019 © J.B. Engineering . All Rights Reserved.